ice is a light-cured, radiopaque, microfilled hybrid resin composite for both anterior and posterior direct restorations. The material is designed to have high translucency to improve blending with tooth structure. The filler content is 77% by weight, with strontium glass particles ranging from 40 nm to 1.5-μm in size. A 20-second cure time for 2-mm layers is recommended. 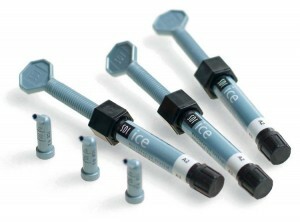 ice is available in both syringes and single-dose units in 19 shades: bleach, incisal, and 17 Vita shades. The intro kit evaluated contains 4-g syringes in shades A1, A2, A3, A3.5, and B1, a 5-ml bottle of Stae adhesive, two 2-ml syringes of Super Etch Gel, a shade guide, and accessories. Twenty-four consultants evaluated ice in over 515 anterior and posterior restorations. Instructions for use and packaging were well-received by consultants. Among the most popular features were the match of the cured composite to the shade guide and the very good final polish. The ease of handling the material received mixed responses from consultants. Although many found the material to have fair packability, a similar number reported the material to be sticky and too soft. 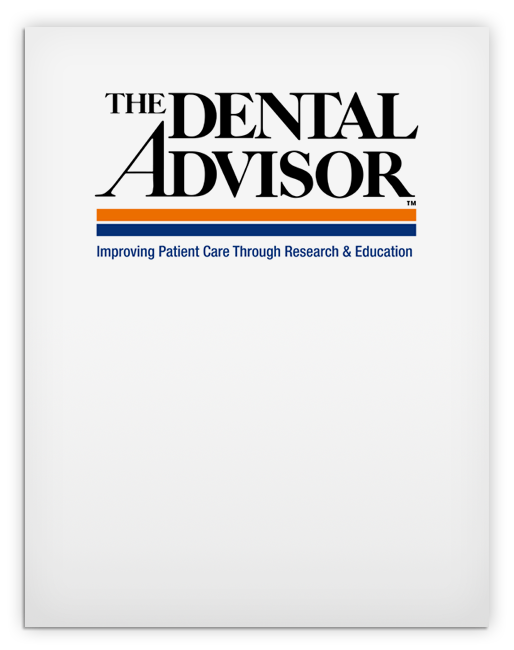 The translucency of the material was rated good to very good and the blending with tooth structure received good to excellent ratings from all consultants. Seventy-one percent of consultants rated ice to be the same as or better than their current universal composite. Forty-eight percent indicated they would purchase the material and 55% would recommend it to a colleague.